Yeah, the IT world is different from the world of other tech startups. Investors love it because traction can be made so quickly. Compared to e.g. biotech where a drug that could save millions of lives can take over 15 years to get to market, and cost a billion to get there. Airbnb would be the only one I would invest in, scalability and low overheads the main reasons. Lyft and uber rely on other people unless you believe in driver automation and not having drivers and that they will own there own fleets. Pinterest is at the mercy of Google to much for my liking. Are you a VC ? 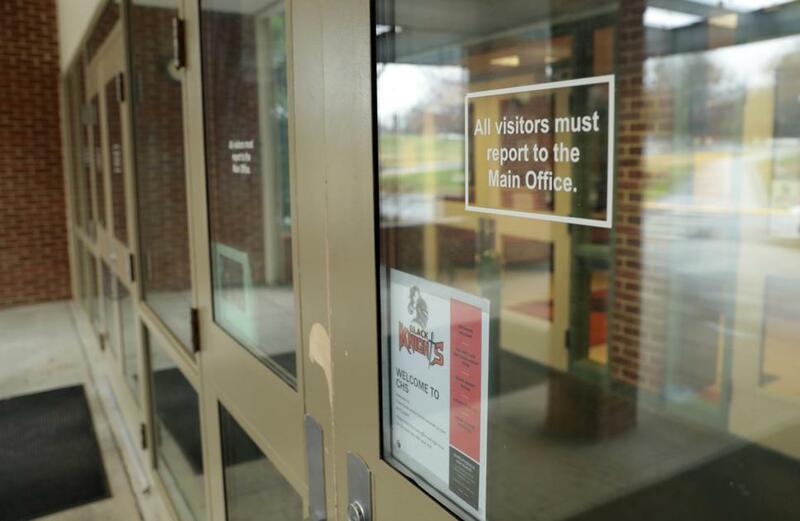 Late Thursday night, Albemarle Superintendent Matt Haas said a threat was posted on social media earlier in the day that referenced Albemarle High School. Robert Mueller has submitted his report. This could be a wild ride. I’ve been impressed with the professionalism of the Mueller team. A Justice Department official, speaking on condition of anonymity, said Mr Mueller was not recommending any further indictments. Apparently Dems not expecting much from it. Just a fragment I caught on Splinter in passing. Will be a fizzer is the expectation. Will try to find the article. Golan Heights - Trump acting on the advice of Kushner, bringing peace to the Middle East. What’s the deal on the sanctions? The thing I saw was a tweet by the US Treasury announcing sanctions, NSA Bolton quoting the tweet and saying good we should do more of this, then Trump saying I am removing the sanctions because I like Kim. One of the “inside sources say” reports said Trump was referring to other sanctions that were in the pipeline for next week, but I haven’t seen that confirmed elsewhere yet and what good is the word of this WH anyway? I thought some of the Presidential powers for trade sanctions are conferred by Congress, not his sole prerogative, ditto with sanctions removal - and that’s part of the reason why the last summit with Kim fell over. And that’s why sometimes his deals need to be cast as having the status of MOUs rather than legally enforceable trade agreements. Don’t tell Trump they are MOUs or he’ll reprise his little “I don’t do MOU” dance again. Yes, but they end up as pretend trade agreements. He is happy to sign on to a commitment that he knows he can’t be forced to deliver on and probably has no intention of delivering on. I just figured it was a BS distraction like his trip to Vietnam the other week to see ‘lil Kim.